Manipulated and Digitally Altered Photo Art including Abstract, Surreal, and Simulated Oil Painting. Moonrise1 Blue/White. Emboss Art photo digital download and wallpaper screensaver. DIY Designer Print. 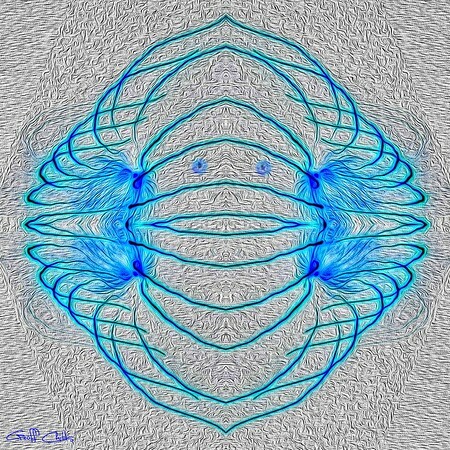 Digitally enhanced and manipulated image to create a specific Abstract Art Form and is produced in several different colour combinations to Suit Any Decor. 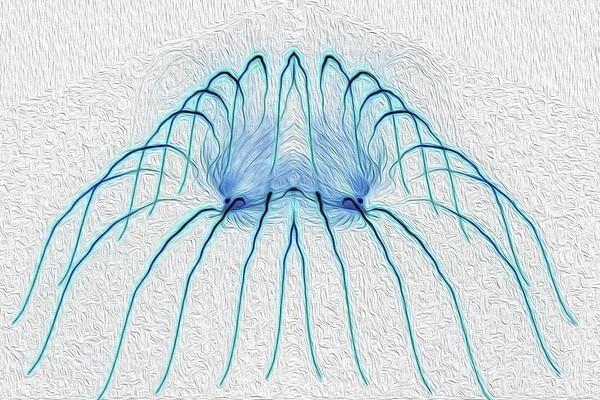 Blue Tenticles. Exclusive Original stock Surreal and Abstract Photo Art digital download. Blue Tentacles. Inspirational Digitally altered surreal/abstract/fantasy photo art. 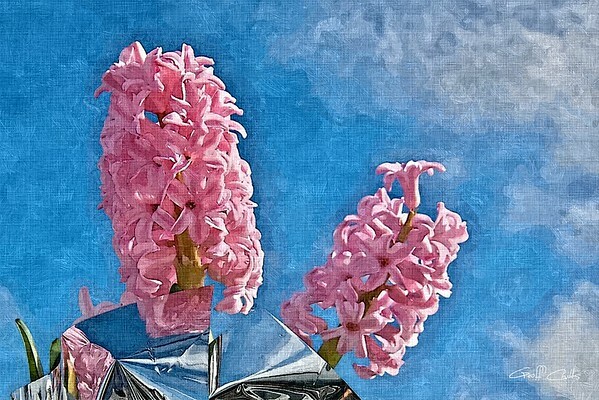 All Images in this gallery are delivered Free, electronically, worldwide as a Digital Download WITHOUT the Bold Watermark and the small artist's signature. This image is ready for you, or your local printer, to print and it also may be used as a colourful desktop screensaver. Pinkarena. Exclusive Original stock Surreal and Abstract Photo Art digital download. 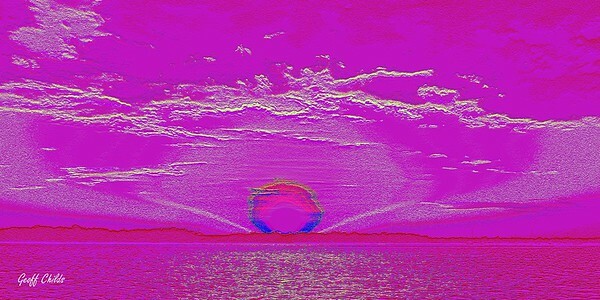 Pinkarena - Inspirational Digitally altered surreal/abstract/fantasy photo art. Rainbow Heaven1. Red. Emboss Art photo digital download and wallpaper screensaver. DIY Designer Print. Rainbow Heaven 1. 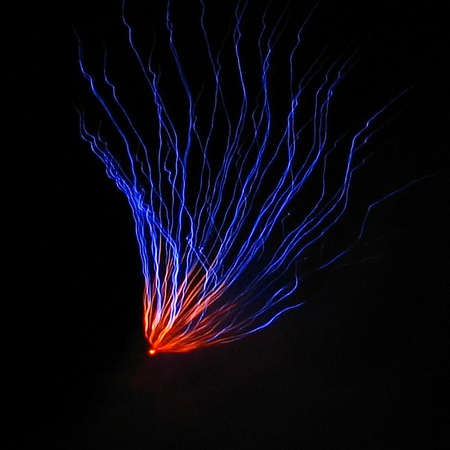 (Red). 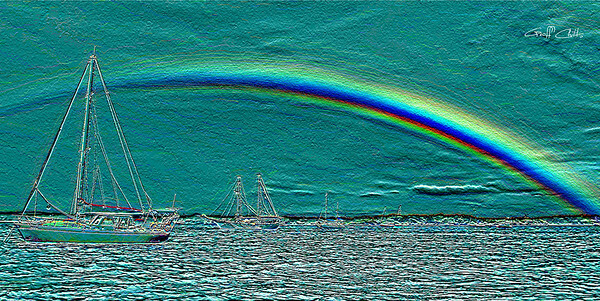 with vivid rainbow and boats. Old masters painting. 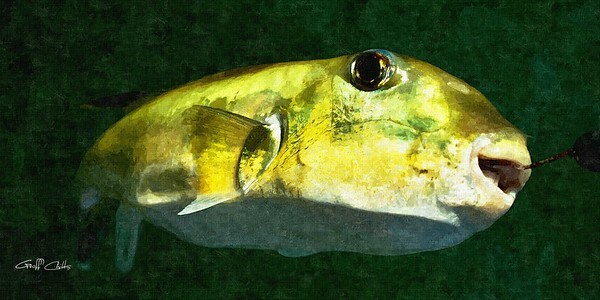 Digitally altered and enhanced image to achieve an oil painting on canvas appearance. All photos can also be supplied as a Hard Copy Print, and with options to buy as a "Mounted and Framed Art Piece" ready to hang, ( However, it is usually Less expensive and much Quicker to have a Local printer in your own country or locality print for you off our - Instant Free Electronically Delivered "Digital Download File" ). Affordable Quality Images - With instant worldwide free electronic delivery. (C) 1998-2018 Geoff Childs. All rights reserved. Cannibal Fish - the dreaded Green Toad whose teeth can cut through a fisherman's wire trace. Rainbow Heaven2.Blue. Emboss Art photo digital download and wallpaper screensaver. DIY Designer Print. Rainbow Heaven2.(Blue). 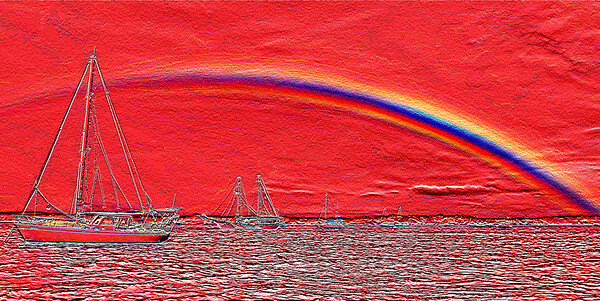 with vivid rainbow and boats. Rope and Rainbow. Art photo digital download and wallpaper screensaver. DIY Print. 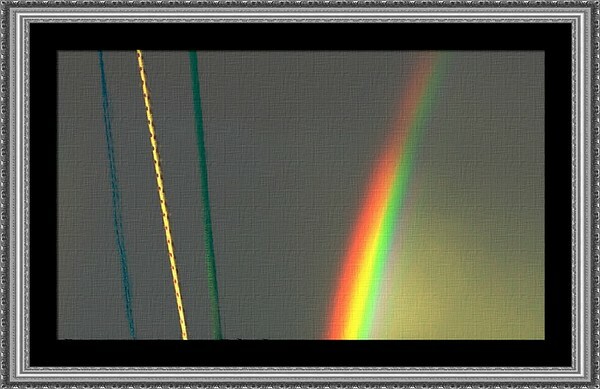 Rope and Rainbow Art - Old masters painting. 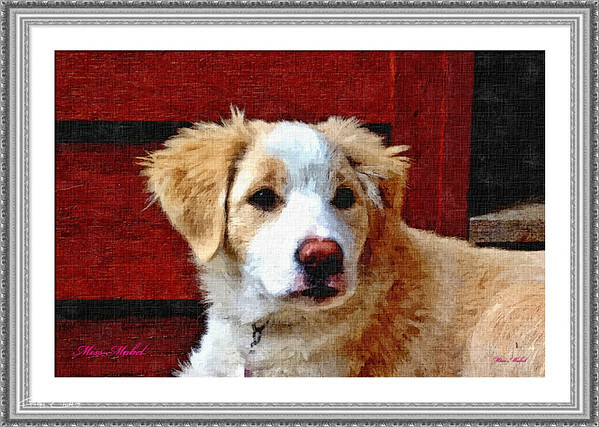 Digitally altered and enhanced image to achieve an oil painting on canvas appearance. Surreal Blue Knight, blue and grey. 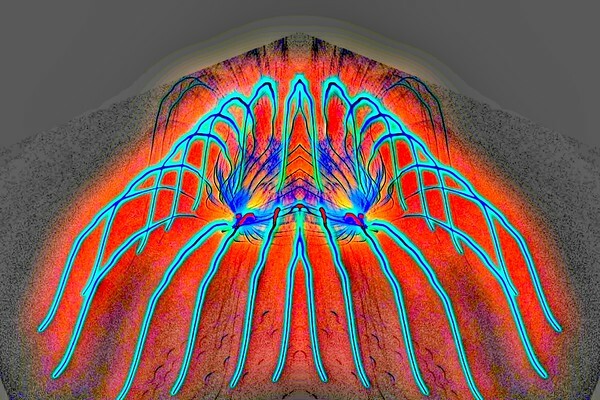 Exclusive Surreal and Abstract digital photo art download. Surreal Blue Knight, Inspirational Digitally altered surreal/abstract/fantasy photo art. Surreal Crab. Exclusive Original stock Surreal and Abstract Photo Art digital download. 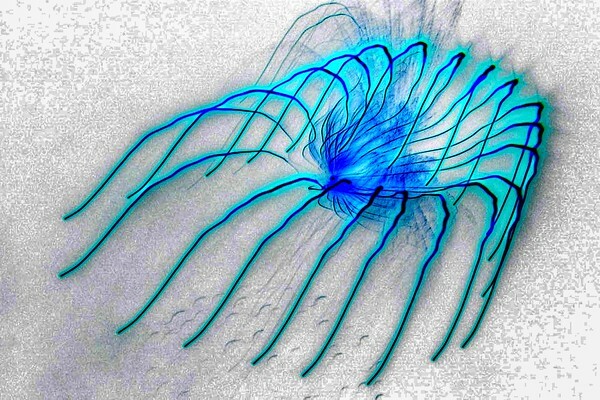 Surreal Crab.Inspirational Digitally Altered photo art. Surreal Comet. 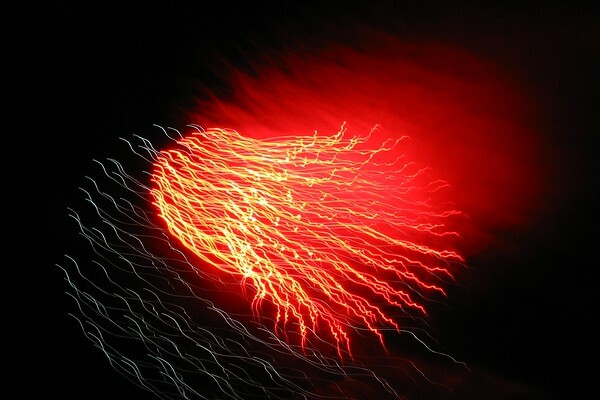 Exclusive Original stock Surreal and Abstract Photo Art digital download. Inspirational Digitally altered surreal/abstract/fantasy photo art. Blue Angel. Exclusive Original stock Surreal and Abstract Photo Art digital download. Blue Angel.Inspirational Digitally altered surreal/abstract/fantasy photo art. Blue Tarantula. Exclusive Original stock Surreal and Abstract Photo Art digital download. Blue Tarantula. Inspirational Digitally altered surreal/abstract/fantasy photo art. Moonrise 6. Pink / Magenta. Emboss Art photo digital download and wallpaper screensaver. DIY Designer Print. Moon rise 3. Rose, Red and Salmon. Moonrise 3. (Rose, Red and Salmon). Rainbow Heaven 4.Green. Emboss Art photo digital download and wallpaper screensaver. DIY Designer Print. 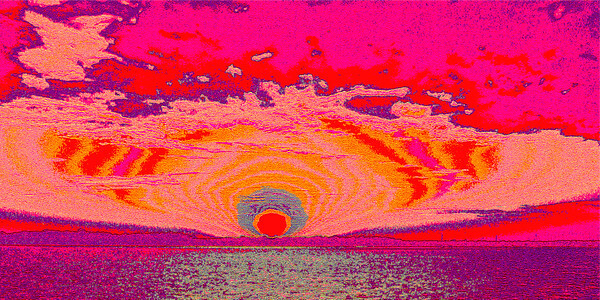 Rainbow Heaven 3.Magenta. Emboss Art photo digital download and wallpaper screensaver. DIY Designer Print. Rainbow Heaven 3. (Magenta) with vivid rainbow and boats. 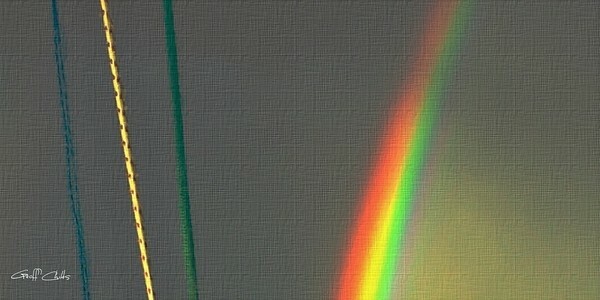 Rainbow Heaven 5. Black and White. Emboss Art photo digital download and wallpaper screensaver. DIY Designer Print. Rainbow Heaven 5. (Black and White). Pink Poles. Exclusive Original stock Surreal and Abstract Photo Art digital download. Pink Poles. Inspirational Digitally altered surreal/abstract/fantasy photo art. Foggy Sunrise through cloud and fog with water reflections. Photography - Lake Macquarie, New South Wales, Australia. Lovely Lilium. With Clarity & colour. 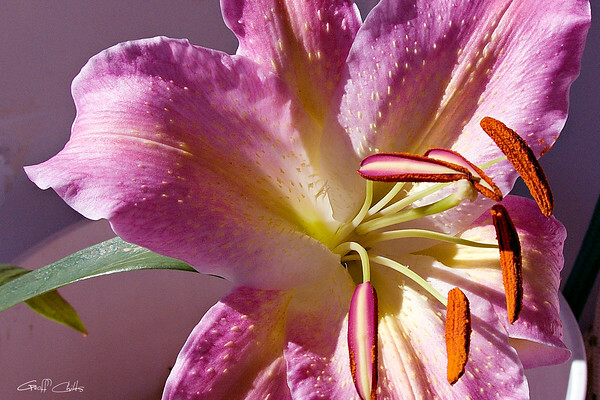 Lilium is a genus of herbaceous flowering plants growing from bulbs, all with large prominent flowers. Cloud Pattern in Blue Sky. 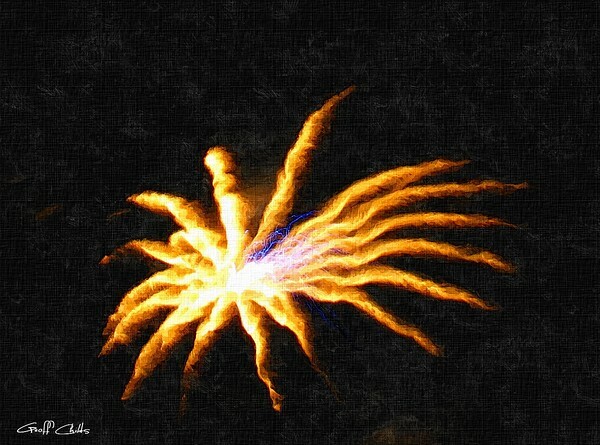 Abstract original & exclusive Photo Art. 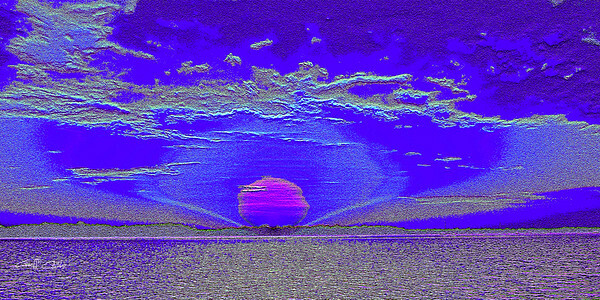 A digitaly processed surreal photo of white cloud creating a symetrical pattern, white clouds in a vivid blue sky. Marine Fire. Exclusive Original stock Surreal and Abstract Photo Art digital download. Octopus Fantasy - Inspirational Digitally altered surreal/abstract/fantasy photo art. Rhapsody 1-3. Exclusive Original stock Surreal and Abstract Photo Art digital download. Blue and white Rhapsody - Inspirational Digitally altered surreal/abstract/fantasy photo art. Trees and Sea, Sunrise marinescape over water with cloud. 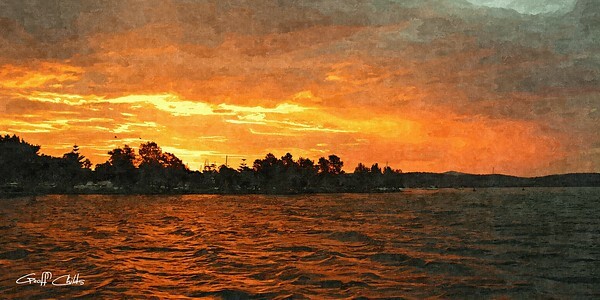 Photograph was taken at Lake Macquarie, NSW, Australia. Surreal Rope and Rainbow. Exclusive Original stock Surreal and Abstract Photo Art digital download. 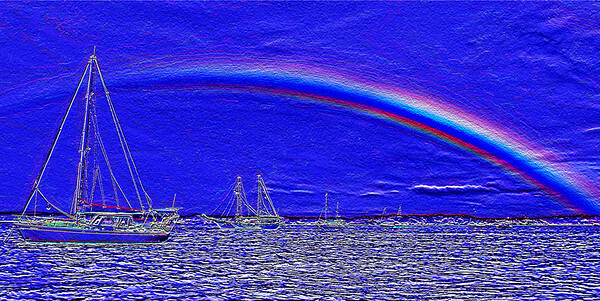 l Rope and Rainbow.Inspirational Digitally altered surreal/abstract/fantasy photo art. 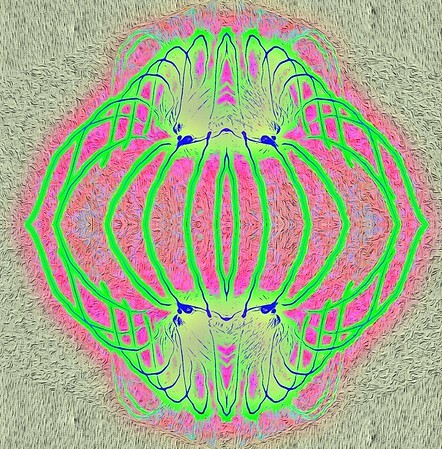 Double Surreal Green and Pink. Exclusive Original stock Surreal and Abstract Photo Art digital download. Double Surreal. Inspirational Digitally altered surreal/abstract/fantasy photo art. 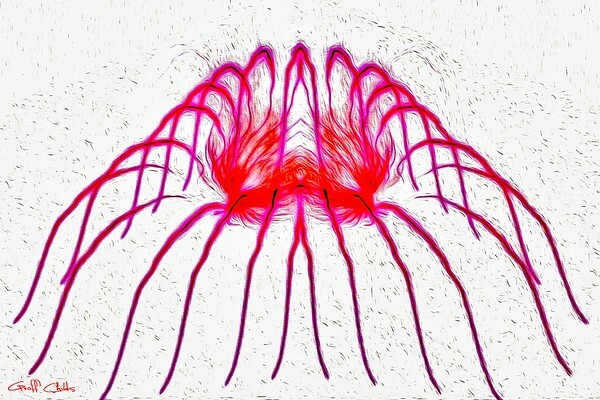 Surreal Tentacles, Red on White. 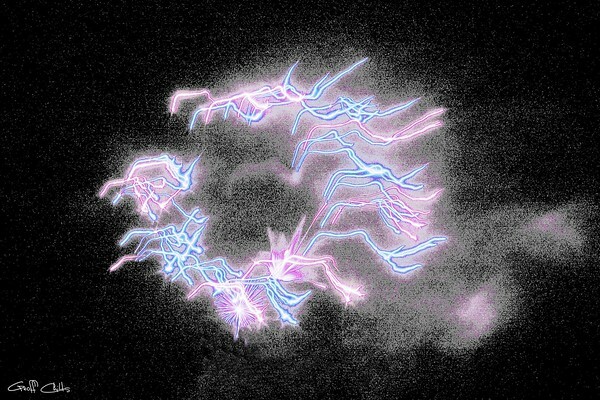 Exclusive Surreal and Abstract digital photo art download. Surreal Tentacles, Inspirational Digitally altered surreal/abstract/fantasy photo art. Screaming Sky Surreal. Art photo digital download and wallpaper screensaver. DIY Print. Screaming Sky. Inspirational Digitally altered photo art.